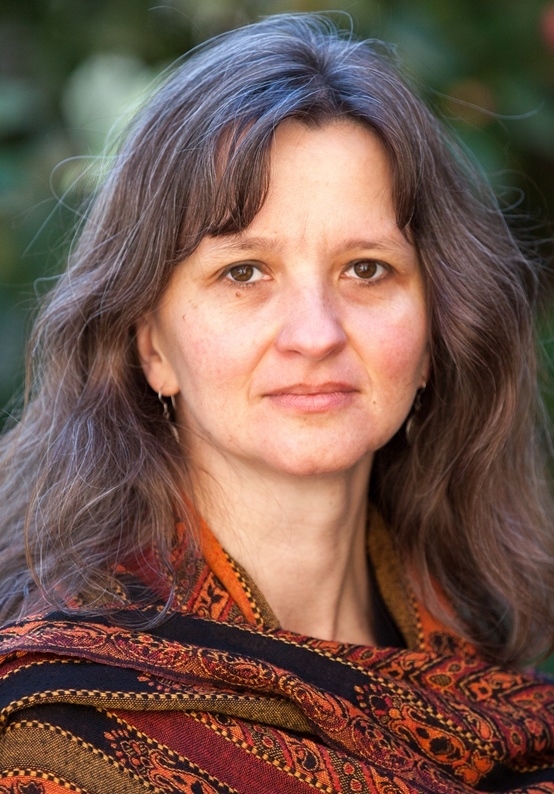 Trained in the study of Islam, languages, and pre-modern as well as modern Muslim societies, my scholarly trajectory has taken me from research on Palestinian women and diaspora and return experiences through a decade of work on American Muslim communities intersecting with women, gender and sexuality in contemporary Muslim contexts. I see myself in both Islamic studies and American religions, and in conversation with women’s and gender studies, sexuality studies and critical race theory. I have combined ethnographic and textual analysis methods in diverse research contexts and engage in interdisciplinary, multi-method research that does not privilege texts over lived experiences or vice versa. After completing a book (American Muslim Women, Religious Authority, and Activism: More than a Prayer, Austin, 2012) on debates about woman-led prayer, which includes discussions of women’s Qur’an interpretation, women’s rights as human rights, and media representations of American Muslim women, I have turned to two related research projects: one on American Muslim efforts against domestic violence which traces religiously framed efforts in Muslim communities to raise awareness of DV and provide services. Based on ethnographic components and textual analysis the resulting monograph (in progress) discusses how DV advocacy work is embedded broader discourses on gender roles, marriage ideals, and processes in American society as well as transnational Muslim communities. The second book project approaches discourses and practices regarding marriage and family in Muslim communities in the United States at the intersection of marriage ideals, religious discourses and interpretations, and the ways in which Muslim practices as well as ideas are simultaneously framed by American marriage debates and Muslim reevaluations and reinterpretations of religious tradition and normativity. Through additional research and teaching I also explore the role of food in religious practice, especially in Sufism, and issues of methodology, positionality and normativity in the study of Islam both as part of a disciplinary genealogy and in their connection to the politics of knowledge production. On both the undergraduate and graduate levels, my teaching focuses on women, gender, and sexuality in Islam on the one hand and various aspects of American Islam on the other. 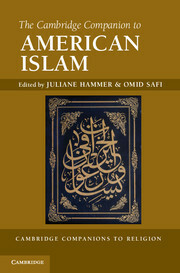 The Cambridge Companion to American Islam, co-edited with Omid Safi. New York: Cambridge University Press, 2013. 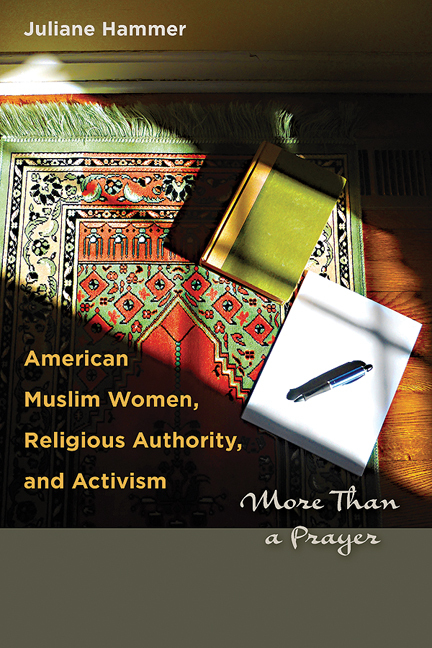 American Muslim Women, Religious Authority, and Activism: More Than a Prayer. Austin: University of Texas Press, 2012. A Jihad for Justice: Honoring the Work and Life of Amina Wadud, co-edited with Kecia Ali and Laury Silvers. e-book (2012), available online at http://unc.academia.edu/JulianeHammer. 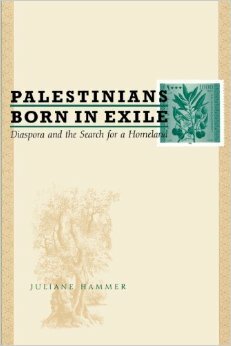 Palestinians Born in Exile: Diaspora and the Search for a Homeland. Austin: University of Texas Press, 2005. “Gendering Islamophobia: (Muslim) Women’s Bodies and American Politics,” Bulletin for the Study of Religion 42:1 (February 2013): 29-36. “Gender Justice in a Prayer: American Muslim Women’s Exegesis, Authority, and Leadership,” Hawwa: Journal of Women of the Middle East and the Islamic World 8:1 (Spring 2010): 26-54. “Performing Gender Justice: The 2005 Woman-Led Prayer in New York,” Contemporary Islam, special issue on Muslims and Media, 4:1 (April 2010): 91-116. “Identity, Authority and Activism: American Muslim Women’s Approaches to the Qur’an,” in The Muslim World 98:4 (October 2008): 442-463. “The Soul of Islam: Writing and Publishing as Engaged Sufism,” in Journal for Islamic Studies 26 (2006): 36-70.